In this mod you can store the energy which was produced by the solarpanel in every chest. You can use hopper like cabels (It works perfektly with mods like buildcraft or hopperduct). You can power every machine which needs coal with this solarpanel! I'm really liking this mod but there's one issue i personally see, the burntime is way too low. any chance you can raise it up to like at least 200? or make an config so people can change it themselves? I know that the burntime is very low but the solar panels are also very cheap an high solararray has enaught power to power a furnace constantly. especially with techmods a burntime of 200 is to much cause one normal solararray has then enaught power to power an normal generator. And this wasn't my intention. But i will try to create two different Versions one with high and one with low burntime. ah okay the low number was intended for it to be used in only the vanilla furnaces (or ones that has the same properties as one) i understand. doesn't that contradict with the line on the page? "In this mod you can store the energy which was produced by the solarpanel in every chest." But I usually play on 1.12.2. I am so sorry but i quit Mod creation for Minecraft. At the moment I create modifcations for Garrys Mod and CSGO. 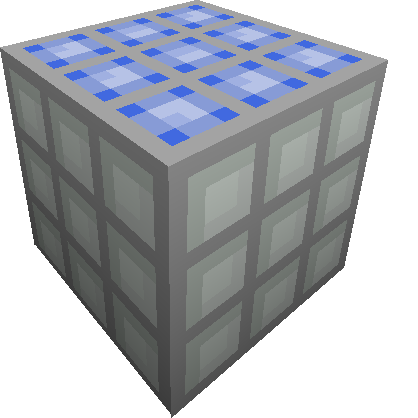 May I make this mod for 1.12.2 ? I might be able to do it if I try hard. If your answer Yes,I want to use your texture. Do wind mills work at night? They should, just because there's no sun doesn't mean wind isn't blowing.